So what an exciting day it was yesterday, loads and loads of little reveals and big reveals and all round technological goodies to feast our eyes on. I am of course talking about September 9th 2015, the day that Apple held a conference in California, USA, to discuss all of the new products that they are launching later this year. 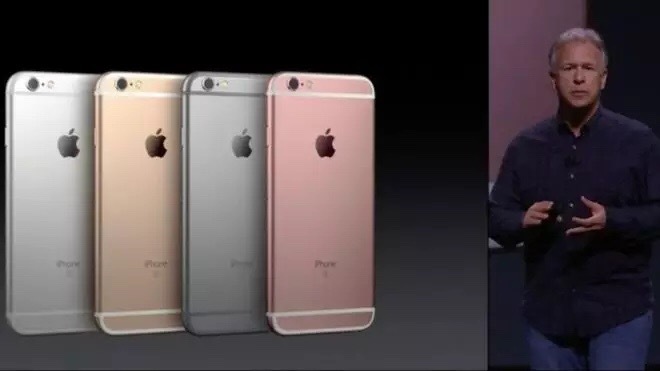 The big product that has been talked about is of course the new iPhone 6S and iPhone 6S Plus. What an absolute change from the previous model. 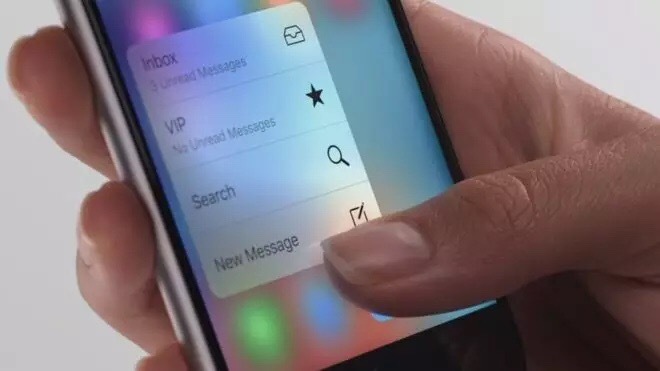 There is now 3D touch which is a lot like the Force Touch on the Apple Watch but would mean that this completely revolutionises how we use our iOS apps and how we can access quick functions. This looks very exciting as you can now pretty much use the best of Facebook, for example, without even going into the app itself. The camera has had an amazing upgrade, it now sports a 12 megapixel camera and now has the ability to record video in 4K quality at 30fps. This is epic, although it does bug me that none of the products launched have the ability to watch 4K content, more on that later. There was also new iPads launched yesterday, very different to how they have been launched in the past. It used to be that the iPads were launched in a seperate event a month after the iPhone reveal but it seems they have combined them into one conference this time around. Is this because there is something big coming in the usually late October conference? So anyway, new iPads. The iPad Pro has been revealed and it is massive. It is about 1.5x bigger than the current iPad Air and sports many great features such as a better quality screen, four speakers on each side of the device and the optional Apple Pencil (stylus) to use. I haven’t seen one myself in person, but judging by pictures and reviews it looks like it is a definite head-turner in the nerd world. We then go on to the new Apple TV, which in my opinion, is the most overdue reveal at this conference. The Apple TV was last updated in 2012 and despite getting the odd update now and again it has pretty much stayed the same. It’s all change now though, as the device has been given an upgrade from the roots up and now looks like one of the best TV streaming devices on the market. You ow have the ability to download apps from the App Store and it has built in Siri using the new TouchPad remote. You won’t be laughed at for talking to your TV anymore as that will be one of the basic functions. I also hope that streaming has improved as in recent times I have found that AirPlay from iOS devices to the current model Apple TV have dwindled in quality and reliability. The Apple TV is definitely up there in my current wish list. 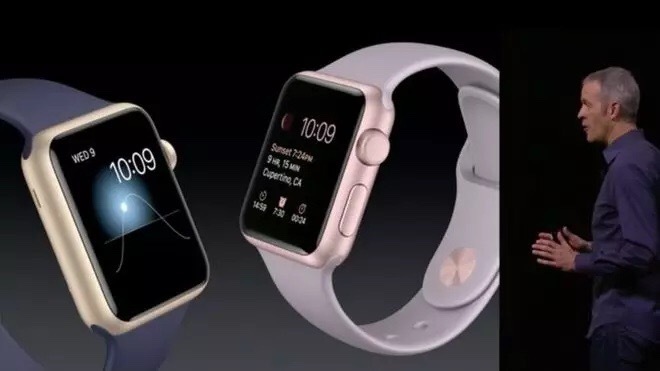 At the conference, we also heard about the new Apple Watch update that is due to arrive in the next few days, one of the main features of that being the ability to customise the watch faces to your own photos or new Timeline faces. There is now also ways of scrolling through your calendar in the new Time Travel features which is very much a welcome addition. There was also a lot more talk on the new iOS firmware iOS 9 which is probably one of the gest updates since iOS 7 was launched in 2013 showcasing a whole new design. I love the ability of using split screen on the iPad making multi-tasking a whole lot easier. I cannot wait for the full public release of this to come out on September 16th. To top it all off, One Republic performed at the event (and sadly not the rumoured Taylor Swift) to promote Apple Music. There was no big free download in the vein of U2 last year but it was a great close to the show none-the-less. 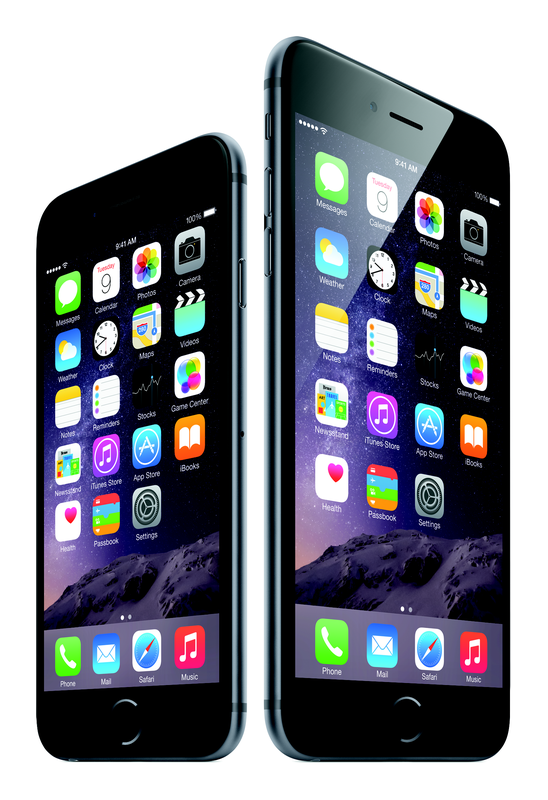 What Apple products are you looking forward to getting your hands on?